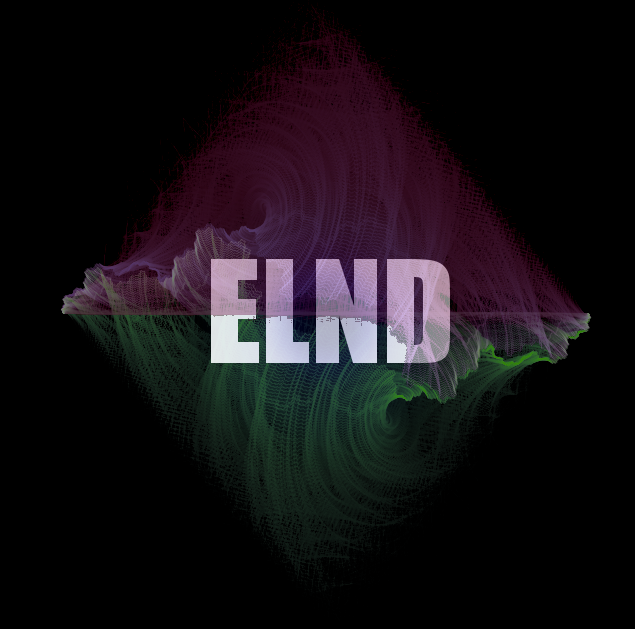 ELND is a creative producer not easy to classify in just one genre. His debut in Dub is on 4Weed with his ‘Frontline‘ Ep. The success of his first production led him to his first release on vinyl: ‘Circle Step‘, appreciated and played by the best Italian and European DJs. He also featured the second and third 4Weed Records release on 12inch vinyl with his tracka ‘Future Dance‘ and ‘Jah Jah is coming’ remix. In 2017 ELND comes out with its first album, Common Fears, a mix of dub, electro, dubstep, bass music and sampling, recognized as Dreamy Dub.